Research from the Project Management Institute (PMI) shows that the “top two percent of project managers, as designated by their bosses and team members, distinguish themselves by demonstrating superior relationship and communication skills while displaying a positive attitude.” That’s why the latest edition of the PMI PMBOKâGuide emphasizes the importance of good interpersonal skills, and why our best-selling study guide Achieve PMPâ Exam Success, 6th Edition covers many of the key interpersonal skills needed for delivering projects. In today’s complex and ever-changing working environments, it’s imperative that managers instill in their team a sense of belonging, accomplishment, and strategic direction. But it doesn’t stop there. While they’re working to build organizations with high agility, they are also responsible for putting processes in place so there is a trusted way to measure performance and success. These “people drivers” include everything from providing access to program management mentors to internal peer-to-peer training. “Process drivers,” on the other hand, utilize metrics and systems that can analyze and accommodate the changing workplace and reprioritization in virtual real time. But at the core of a top project manager is his or her ability to build strong relationships by fostering trust, encouraging forward-thinking, and rewarding accomplishments. In an environment where continuous learning and effective project management becomes the norm, it’s easy to bring out the best outcome. Here are five tips for how your organization can build the strong relationships needed for success. 1) Build trust; understand the stakeholders’ concerns and goals. It’s important to get to know the motivations of the people around you, so that you can play to their strengths, overcome any obstacles to a project’s success, and help them reach the milestones they seek. 2) Nurture people’s growth. Knocking people down doesn’t work. In an environment where continuous learning, creative thinking, and collaboration are encouraged, individual growth flourishes. 3) Participate; be present. In any industry, it’s difficult to lead from afar. Rolling up your sleeves and helping your team tackle a project goes a long way toward building loyalty. 4) Be willing to accept feedback; know your strengths and weaknesses; be humble. It’s dangerous to ever assume you know more about a particular product, situation, or opportunity. The best trait of a good project manager is that they listen, and pivot when necessary for the success of the project and the organization. 5) Be thoughtful when pushing back; have your facts together; be willing to explain. “You can catch more flies with honey than with vinegar” certainly applies here. No matter how frustrated you might be, always put yourself in their shoes. Be constructive and gentle in the delivery of your guidance. You will be rewarded ten-fold for thoughtfulness. Nothing breeds success like success. Tactical skills are great, but interpersonal skills are what makes all the difference in the outcome of any project. 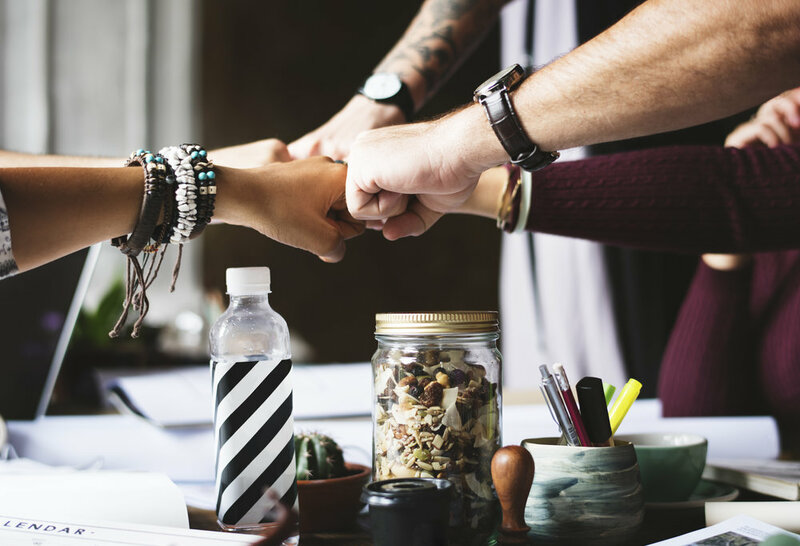 Fostering such a trust and belief in a team can mean everything from retention of key talent to better efficiencies in the workplace. Newer PostAre your influencing skills affecting your organization's success? Older PostHow to help students and coworkers overcome test anxiety when taking the Project Management Institute’s Project Management Professional (PMP) certification exam.